Par for the fast fashion course, the first quarter of the fiscal year was all about relentless growth for Zara’s parent company, Inditex. Among the ways in which the company got bigger and badder between Feb. 1 and April 30: opening stores in 27 markets, enlarging existing Zara flagships in cities like Beijing and Copenhagen, and watching its income soar 28 percent to €521 million (about $589 million), well above what analysts expected. For comparison, H&M reported profits of about $423 million in late March for the quarter running from December through February. Across all of Inditex’s brands — which also include Massimo Dutti, Bershka, Zara Home and Stradivarius — sales for the period hit nearly €4.4 billion ($4.9 billion). Zara accounted for about two-thirds of that sum, execs said on Wednesday. Inditex plans to open stores in 50 to 60 markets over the course of the year, adding to its fleet of more than 2,000 stores in 88 countries. It’s a costly endeavor: Roughly 85 percent of capital expenditures go toward store refurbishments and openings. For now, at least, it seems to be a winning plan. 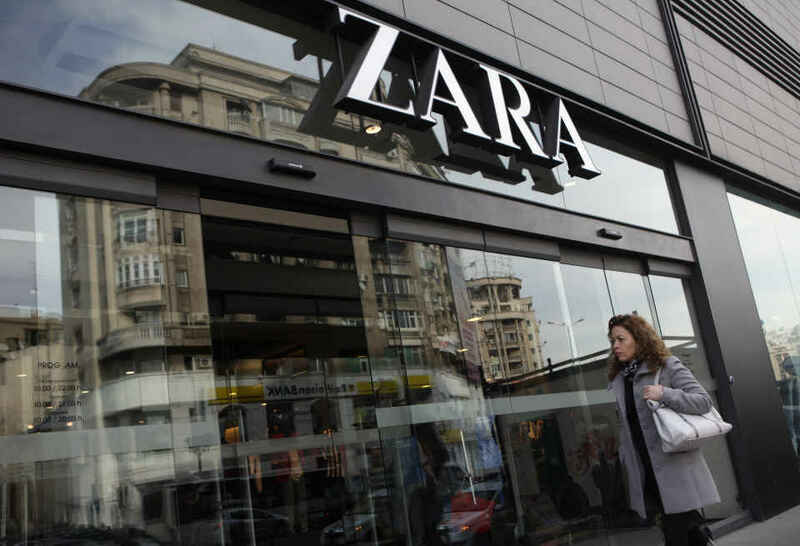 And coming just a few days after Zara’s former U.S. general counsel filed a discrimination lawsuit against the company — he claims he was derided for being Jewish, American and gay, and witnessed other instances of racism — a sizable boost in profits might be just what Inditex needs to placate the financial community.